A documentary on the lengthy struggle of the Vita Cortex workers will be shown at the Mother Jones Festival in Cork on Wednesday, 31st July. 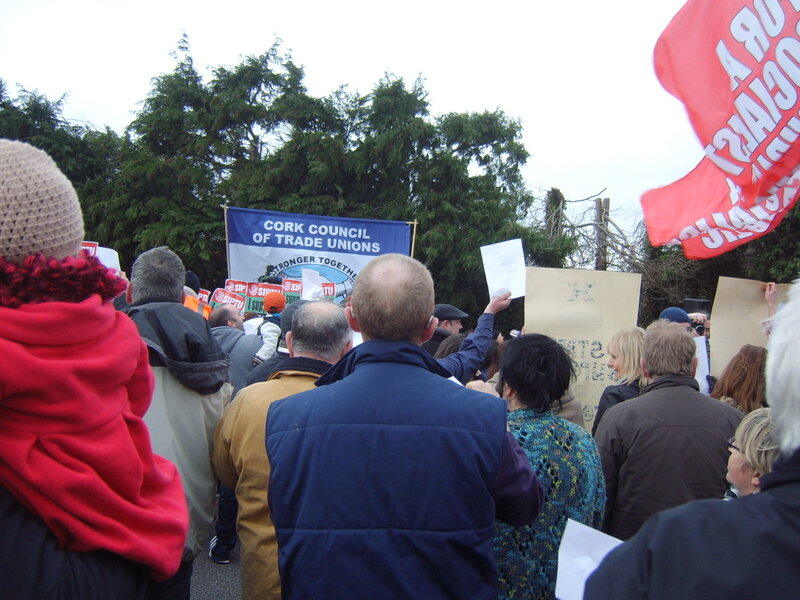 The workers sit-in at the Vita Cortex factory has already gone down in the annals of Cork’s long history of worker’s struggle. 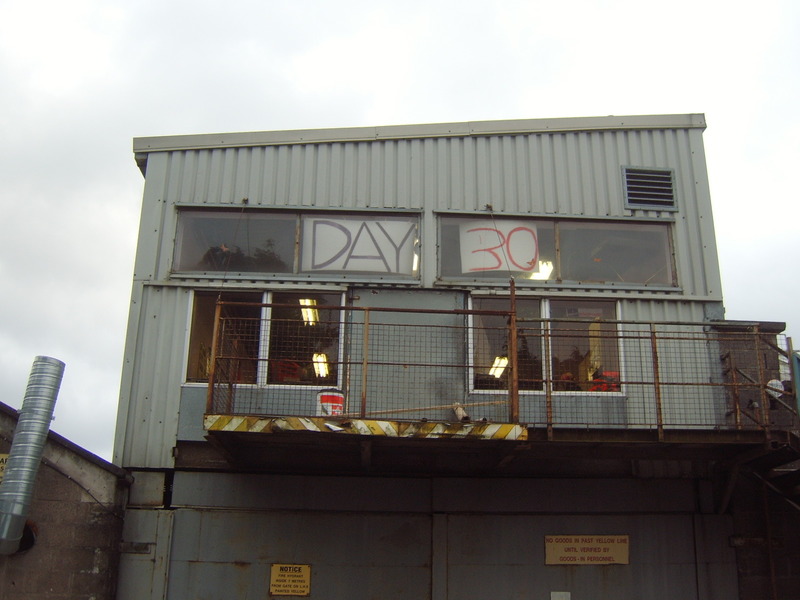 The 161 day long occupation of the plant at Kinsale Road began on 16th December 2011 after the workers at the factory were told that Friday evening that their jobs were gone and that would be getting no redundancy pay from the company. The shell-shocked workers, some of whom had given as much as 47 years of service to the company, decided this was completely unacceptable and they began a sit in that was to last until 24th May 2012 and gain the workers worldwide notice and respect. The Vita Cortex occupation showed graphically that a century after the great labour disputes of the early 20th century workers are still under threat from unscrupulous employers and have to fight for every entitlement. While many gains have been made, especially through the efforts of the trade union movement and workers’ blood, sweat and tears, these gains can easily be reversed unless struggle continues and people are prepared to take a stand. The film “161 Days – the Vita Cortex workers’ struggle” is a bird’s-eye view of the long fight of the workers for a just settlement from their employer. 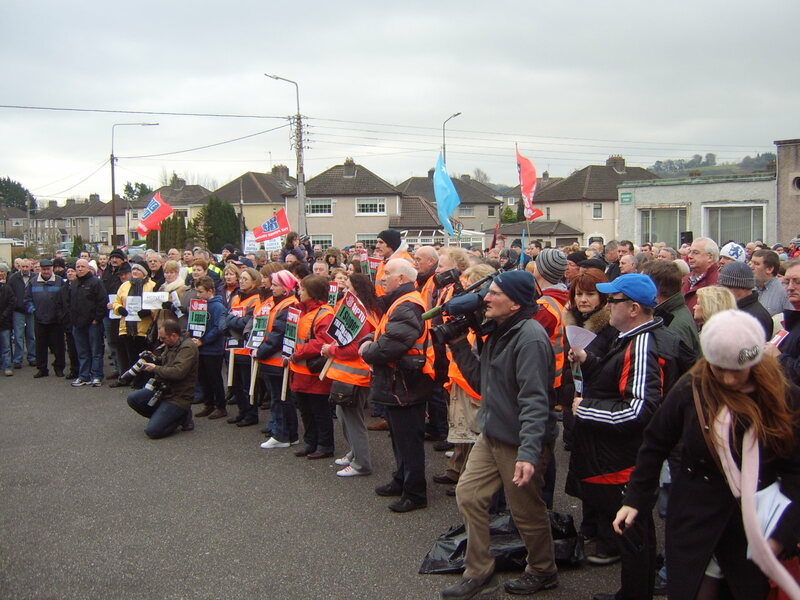 The film, shot by Cork filmmaker Declan O’Connell and produced by his son, Barra, engages with the workers and watches the developing situation as messages of support flood in from around the world. Among those sending messages of support were Sir Alex Ferguson, former footballer Paul McGrath, actor Cillian Murphy, ex-President Mary Robinson, singer Christy Moore and renowned philosopher and commentator Noam Chomsky. The film follows the highs and lows of the workers morale, the solidarity, the protests and the attempts to achieve a just settlement and, finally, the eventual jubilation when the workers succeed. The film will be shown at the Firkin Crane, Shandon at 11.00am on Wednesday, 31st July as part of the Spirit of Mother Jones Festival.